Interactive chatting with family, friends and other people on your social network. The first step once you download the app would be to create an account. If you wish to post content, you simply click on the create post icon and write what you want then press post. Alternatively, you can view other peoples’ updates via the central newsfeed while blocking offensive posts by highlighting them and selecting “Hide” or “Report Abuse”. The top section of the central menu is embedded with a host of icons which you can use to actuate a number of functionalities from creating groups and events to uploading photos and videos. It even has a search bar where you can narrow down the news feed to pick out your preferred niche or look for other people also on the app. 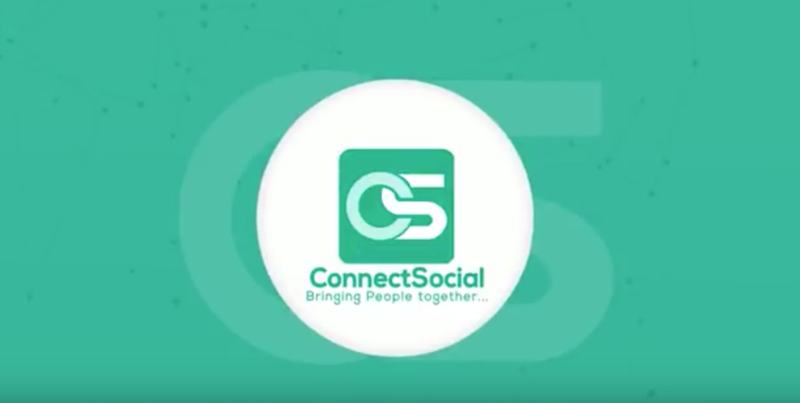 The security of data and the ability to block offensive content definitely makes the ConnectSocial app a one of a kind platform like never seen before. 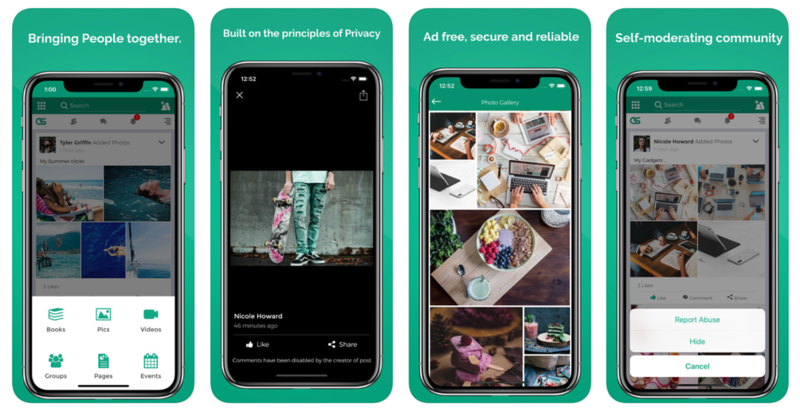 In the present day and age, a number of reputable social media apps have been rocked by the menace of data theft and unsavory content and ConnectSocial puts the wheel in your hands ensuring you can safely navigate the dangers posed by the malicious interwebs. Well, for one, you can interact with others without having to worry about your privacy or identity theft. 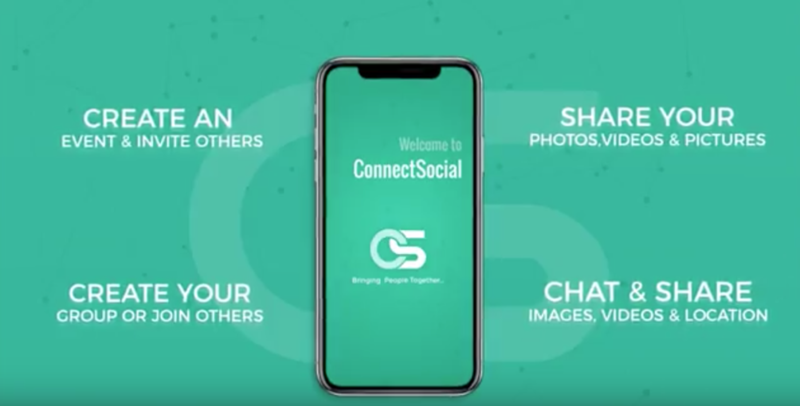 Secondly, it is a ad free, fun, interactive platform that fuses the joys of real-time chatting and sharing special moments and laughs with friends via photo and video uploads.